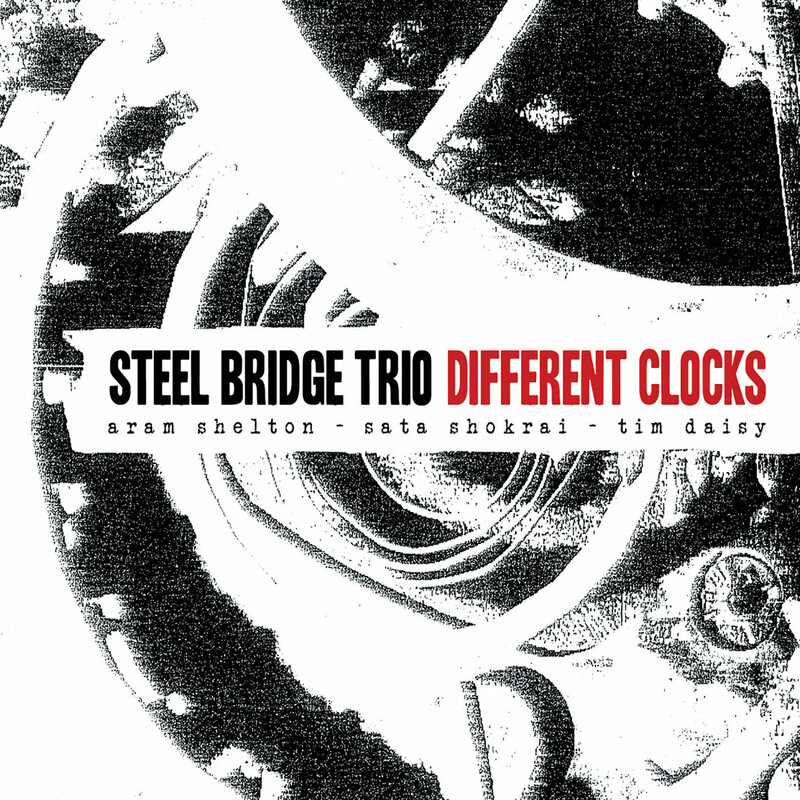 "Steel Bridge is a new music trio organized by Chicago percussionist Tim Daisy and includes two mainstays of the Bay Area improvising scene: Aram Shelton on alto saxophone and clarinet and Safa Shofrai on bass. The group was formed as a vehicle for Tim’s original compositions and is the first group which has him featured primarily on the vibraphone. 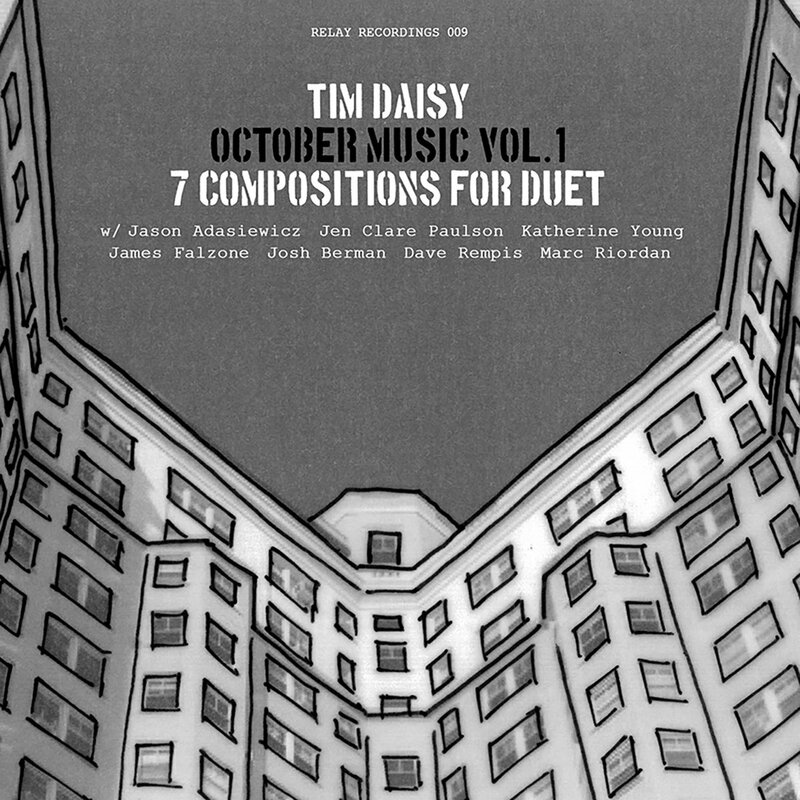 Inspired by the pioneering work of the AACM as well as several of innovators working in improvised music including Steve Lacy, Cecil Taylor, Don Cherry, Anthony Braxton, and Walt Dickerson"
"Relay Records is proud to present the latest release in it’s catalog: “October Music (vol 1) 7 Compositions For Duet” (relay 009) documents a set of duet compositions written by Chicago based percussionist Tim Daisy, each piece performed in a duo format, and each written specifically for seven Chicago based musician"
"Polish saxophonist and composer Mikolaj Trzaska and Chicago drummer Tim Daisy team up for a set of inspired duo improvisations. Recorded in Chicago in 2012 while Mikolaj was in town to perform at the Chicago Jazz festival with Ken Vandermark's Resonance Ensemble. 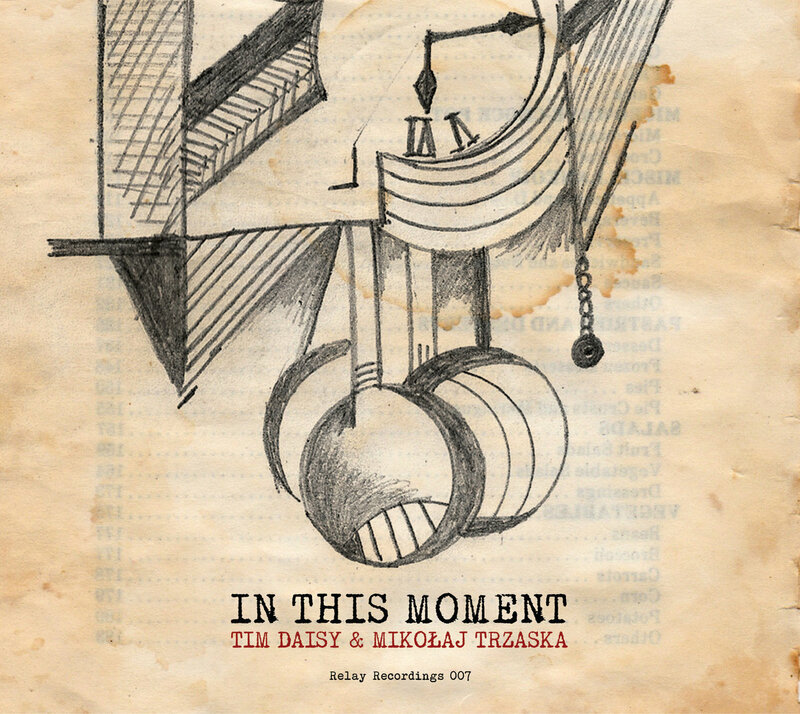 Mikolaj Trzaska and Tim Daisy share a long history of performing,recording, touring, with many different ensembles including the Inner Ear Quartet,Ken Vandermark's Resonance Ensemble,and the Trzaska/ Thomas/ Daisy Trio. " 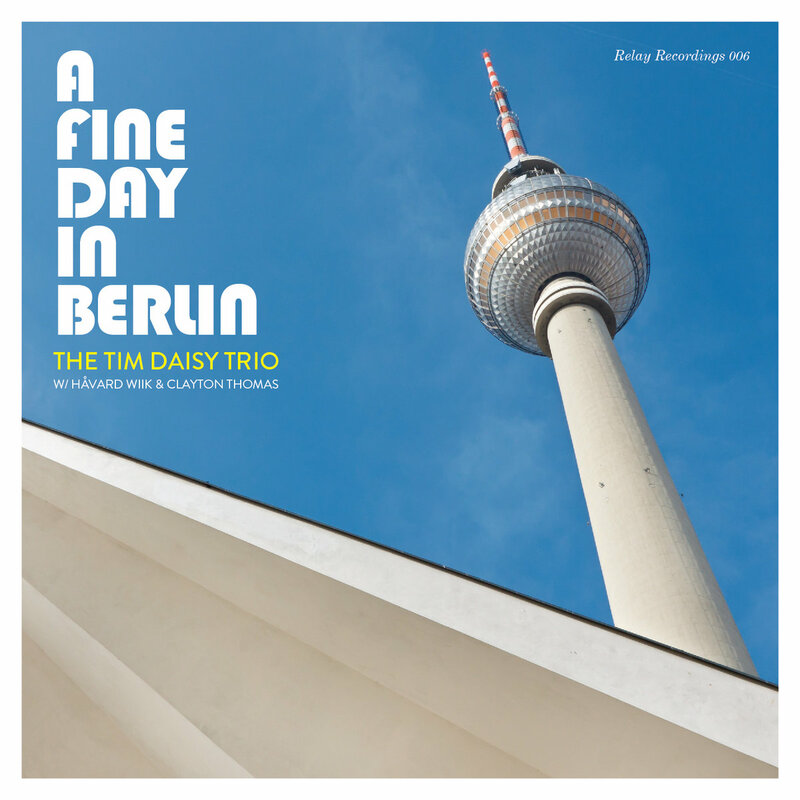 "“A Fine Day In Berlin” Documents a brand new trio featuring Chicago based percussionist Tim Daisy teaming up with two of Berlin’s finest improvisers: pianist Havard Wiik (Atomic/Side A) and bassist Clayton Thomas (The Ames Room/Thymophalein)"
"Daisy and Bishop eschew the groove-oriented nature of some of their larger groups, namely The Engines and Vandermark 5. Old Shoulders is heavy on smart and playful extended investigations of textures and tones, of atmosphere and mood more than rhythm, aggression or melody."